Friends, if you get a little blue about town politics, here's a little pick-me-up for your Thursday afternoon. 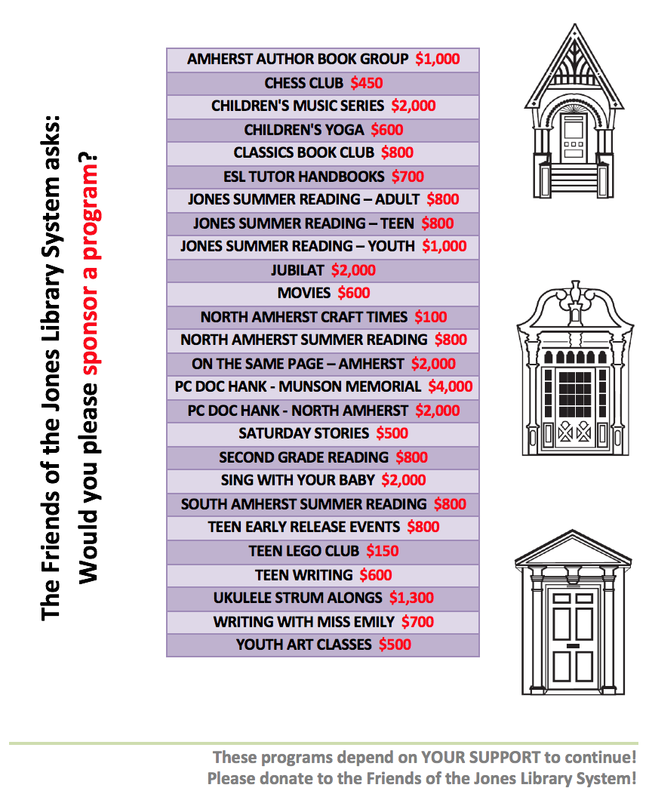 See if you can spot all three town libraries for the perfect trifecta. Because you do live in the #1 town, after all.